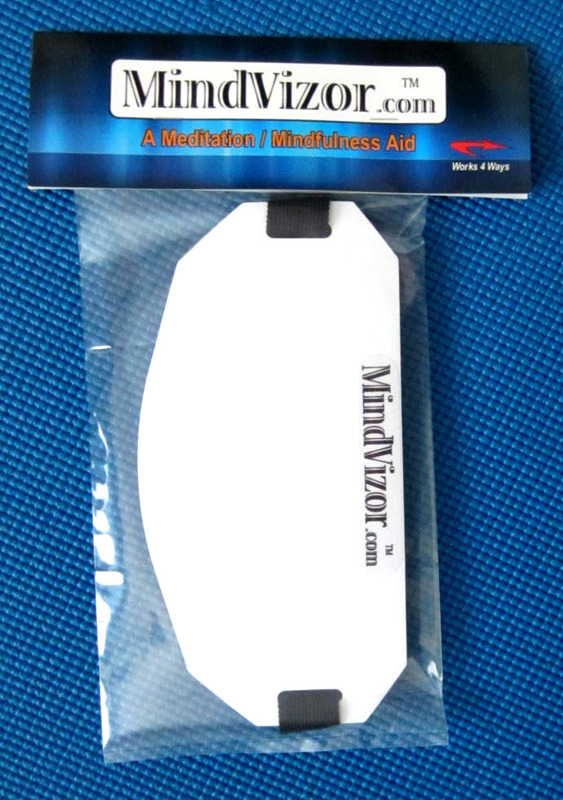 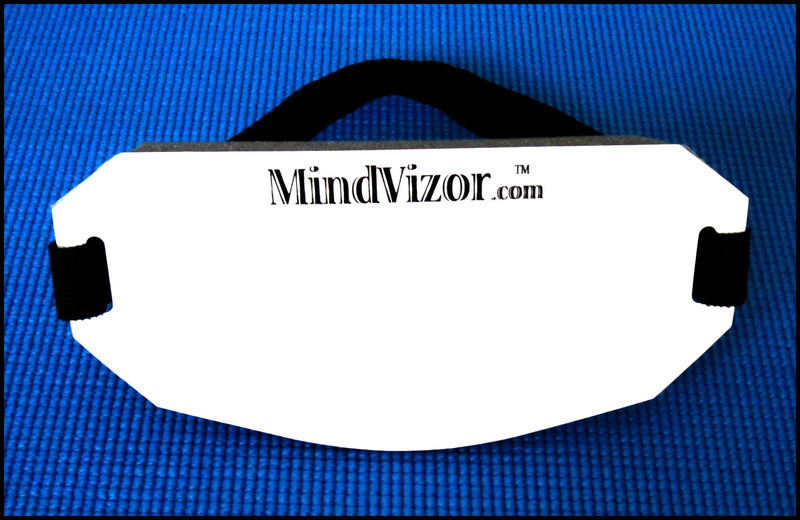 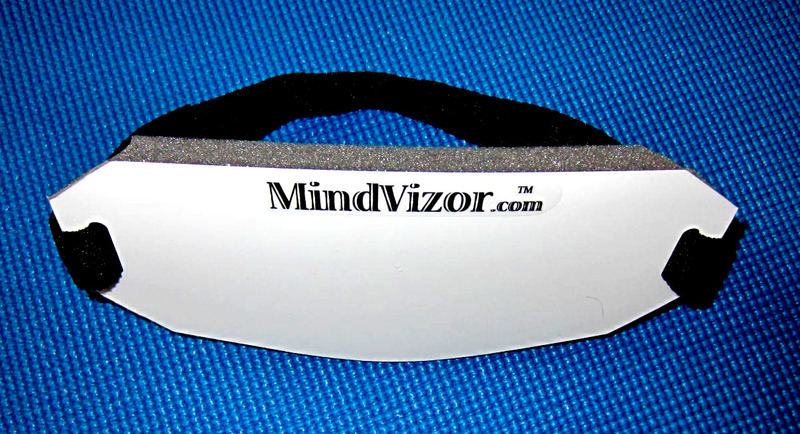 The MindVizor is a meditation / mindfulness aid that is especially designed to help you with your meditation practice. 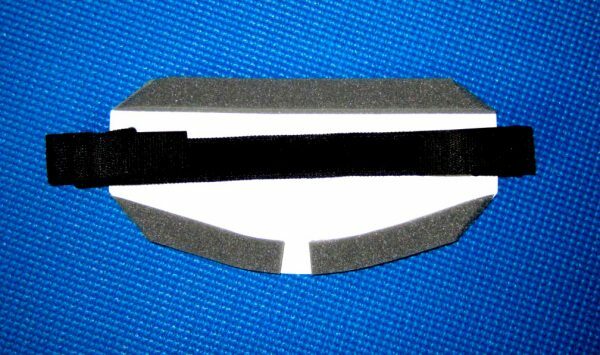 It features a special white translucent lens, and a unique over-the-nose design. Together, these features combine to help you with conscious (mindful) and super-conscious meditation, and can be used with both active and passive techniques. If you prefer, you can order your MindVizor at Amazon.com.